Here is a little information I drew up for the GE Remote control I donated during the convention. I got this unit from a TV when I was in high school in the late 60's and early 70's. I adapted it to our RCA color set which we used with this remote for several years. My grandmother was especially pleased with how it worked. Since this unit uses RF for control, it makes it somewhat unique among the methods used over the years. 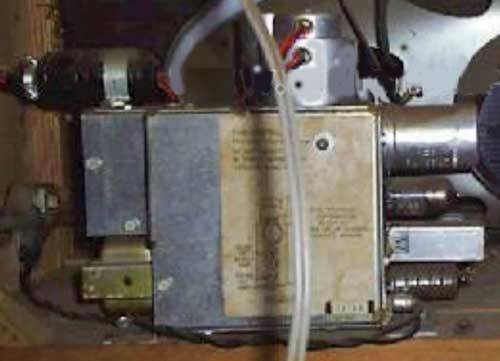 The use of resonant reed relays in the receiver was also a fairly clever way to get the 4 functions needed. It hadn't been used for about 40 years (the time since I graduated from high school) so when I found it and fired it up, the reed relays were pretty cranky until I got the contacts cleaned up. I hope this is something that can make a small but interesting addition to the museum.